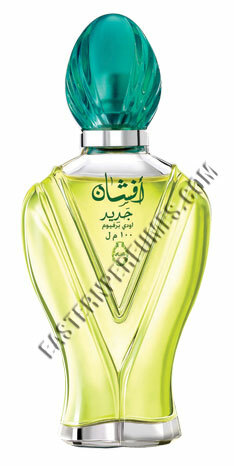 This contemporary adaptation is created and introduced to celebrate the success of the exisitng fragrance' Afshan", which has become a favourite with many over the years. The fragrance is the magic combination of the very best floral essential oils blended with high end mixtures of spice and oriental notes, the unique blend of saffron & leaves as the top notes buds with the enticing exotic rose, ylang-ylang as the radiant heart. The fragrance unfolds and leads to the base of cedarwood & musk toting up depth and character. The fragrance is housed in a fascinating miniature bottle, a true acknowledgement of the old adage "all good thing come in small packages"